Kibble might look yummy now, but just wait until he sees some home-cooked dog food! Your beloved four-legged family member, without a doubt, deserves a balanced diet for perfect health. While commercial diets are the favorite for many pet owners, some foods pose the risk of causing harm to the dogs’ health. So, the best course of action would be to feed your dog a healthy, wholesome diet that’s prepared right in your kitchen. 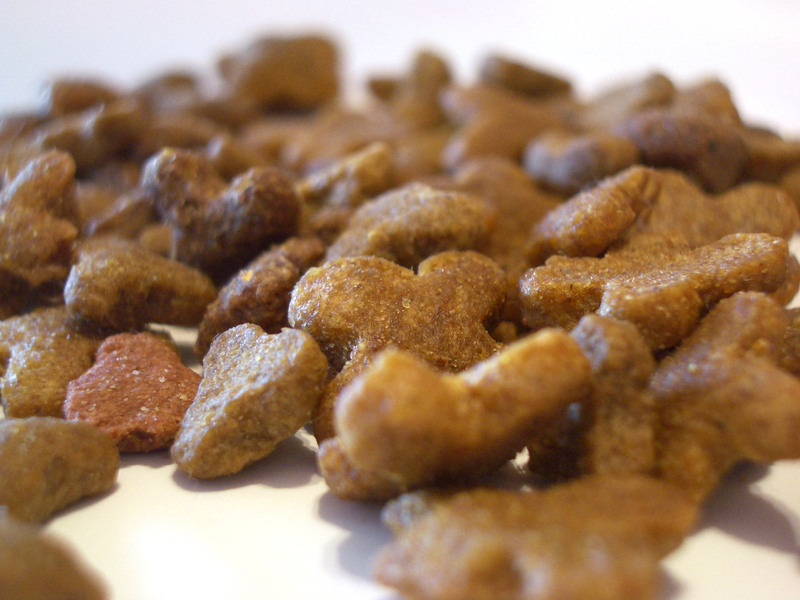 However, keep in mind that your homemade dog food recipes must adhere to dog nutrition guidelines. Talk to your vet before diving into making your dog home-cooked meals. Well, if you’re pondering about why you should consider switching to a home-cooked diet, here are the three major reasons to feed your dog a home cooked meal. Let’s face it, the pet food industry faces minimal substantive regulation regarding quality, and this is, of course, the primary reason pet owners should consider home cooked meals. 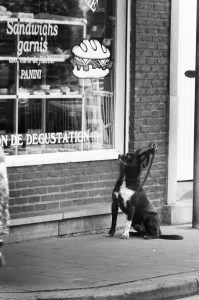 While there are a good number of agencies navigating several layers of regulation, their rules often fall short of ensuring that the pets receive adequate nutrition. 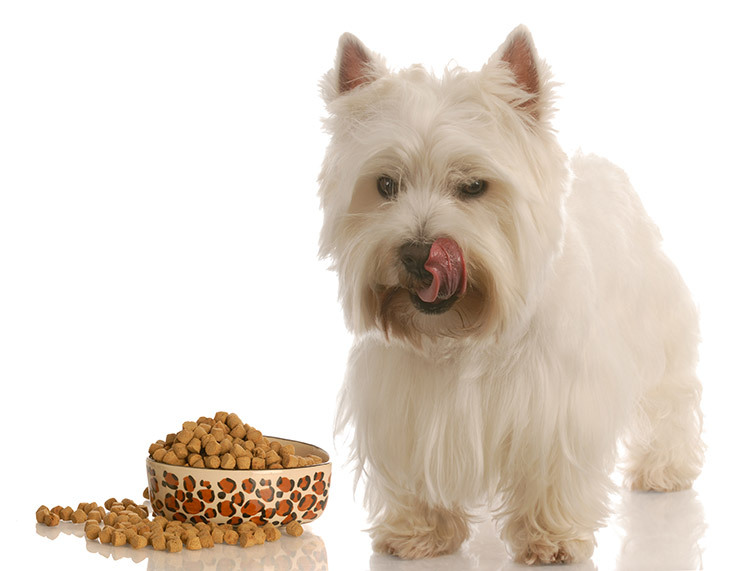 Most of the regulatory agencies do not monitor closely what the private pet food manufacturers put in their products. And even though certain regulatory codes do exist, things such as absorbability, digestibility, and overall quality of the pet foods are not comprehensively covered. Well, this only means that consumers have no other choice but to believe whatever the manufacturers say, and count on the accuracy of the labels. It often doesn’t even look like food. Most dog owners often consult veterinarians to get a few recommendations on the best pet food brands (which is a good idea). The scary part though is that no one knows for a fact that the composition and amount of the different nutrients listed on the labels on the packaging of the pet food is correct. Even high-end commercial brands out there often use additives, chemical preservatives, flavor enhancers, and also extra fats to make the food more palatable to your dog. Unfortunately, the food is in the real sense less healthy. You’ll find that some of the foods don’t live up to their marketing claims and may end up causing health problems despite feeding your dog with all the recommended portions. With a home-cooked meal, it’s a lot easier to reduce uncertainty in regards to quality as you get full control over what goes into your dog’s mouth. You can tailor the food according to the dog’s needs, and if your four-legged friend experiences any health complications, it is easy to trace down the “bad” ingredients and make the necessary changes. Your dog can enjoy having quality protein from a variety of sources and, of course, the right veggies and fruits that are rich in antioxidants or medicinal properties. As an added advantage, you’ll be able to get the grain out of the home-cooked diet—ensuring it is appropriate for your pet species. Knowing what constitutes biologically correct nutrition for your dog will help you leave out the unnecessary grain. For instance, you should not feed your dog with carbohydrates like grain, corn, wheat, rice, and soy. Why? Well, such grains can lead to indigestion and absorption difficulties, because the canines and felines have no biological grain requirement. 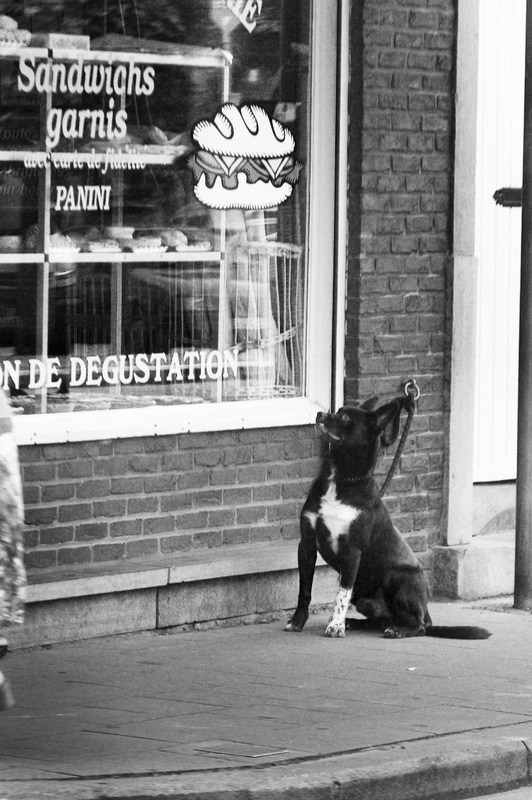 Sorry, pup, no sandwiches for you! It is best to research and get different homemade dog food recipes for a variety of meals to help you in your cooking. While some pet owners will want to feed their pets with human-grade ingredients, it is unfortunate that they are expensive. There’s a huge disparity regarding the cost and value obtained when you compare a home cooked meal to human-grade ingredients. A homemade diet allows you to get fresh ingredients, which are readily available in your local market. And the good news is that you can purchase large quantities of meat and vegetables, then prepare, package, and freeze the meals in large batches that are enough to sustain your dog for several days. 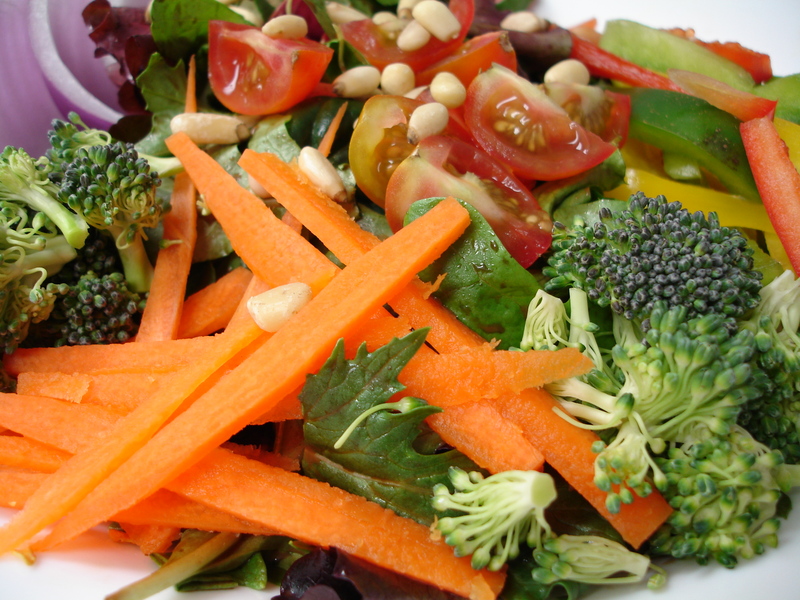 However, never compromise on the freshness of the ingredients. It is also an excellent idea to pair up with friends who have dogs to share the costs and meal prep tasks among the entire group as it is economical and saves time. Start feeding your dog a home-cooked meal today for a better overall health! The key is to discuss the requirements for your pet with your vet before starting. June is the founder of TobysBone, where she shares her passion for writing and love for dogs. She wants to help you deal with your dog’s behavior issues, grooming and health needs, and proper training. Through her blog, you can find informative and reliable posts, tips and tricks, and a lot of interesting reads that will help you maintain a close bond with your furry companion.